Beautiful Memories of Mike Stewart’s Christmas in Bristol & Nashville Tenn 1954 and Now! This is my 10th year of posting a Christmas video and after moving to Nashville this year, I forgot I wrote a Christmas song in 1983 with Atlanta country legend Freddy Weller, my studio partner at the time Danny Jones and R & B Legend Brook Benton recorded it. Being around songwriter friends and in Nashville these days reminded me to look at my songs I wrote over the years. 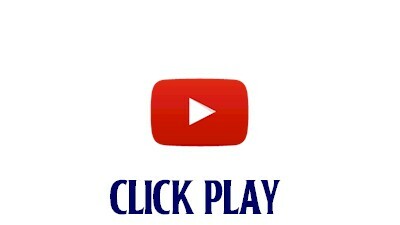 MikeStewartSongs.com if you want to hear more Watch the video to get the password! In the past, I would do a public domain Christmas song, but this year I made a video with images that were the inspiration when I wrote the song in my studio over 30 years. I also included for your enjoyment the download the country version I did and lyrics to the song as well. So Merry Christmas and here’s to an awesome 2017! You know, Christmas really is for children, but there’s a little child in all of us. I had as a child. I’d like to share a few of those memories with you right now. Snow was falling oh but I was warm inside. Things I thought I couldn’t last till Christmas morning. But you know I had to tell him what to bring to me. I’ve grown up and I’ve got children of my own. Watch them light up on Christmas morning.